Start taking classes at CrossFit Spokane Valley and other studios! 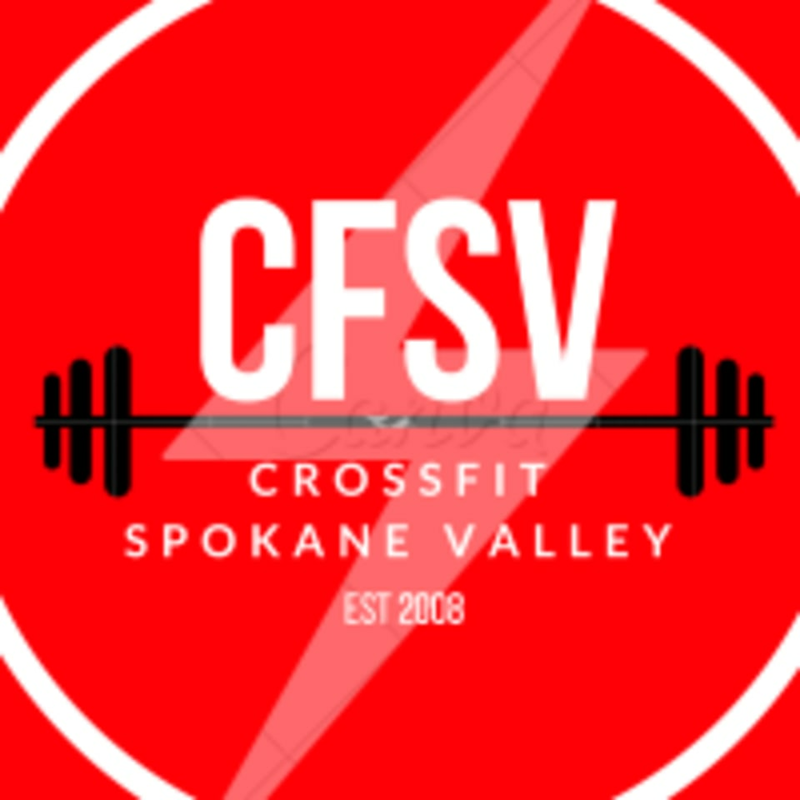 CrossFit Spokane Valley started in 2008. They wanted a place where anyone, regardless of their fitness level, could start or continue their fitness journey. They’ve been fortunate to foster many relationships, inspire team members to start their own gyms, and continued to become better everyday. They are passionate about helping people become the best version of themselves through hard work and discipline. Sign up for a session today! Please wear comfortable active wear and well supported athletic shoes. Bring a great attitude and be ready to work hard during the best hour of your day. This facility is located at 12403 E First Avenue.